Smooth Moves is a new anti-cellulite cream or in this case gel by Avon. While Smooth Moves enters a crowded market, it has a number of benefits that anyone can appreciate. But what is cellulite cream, and how does it work? Cellulite creams will help smooth out your skin and hide the little nodules of hardened fat called cellulite. No cream will dissolve the fat or magically cause weight loss. 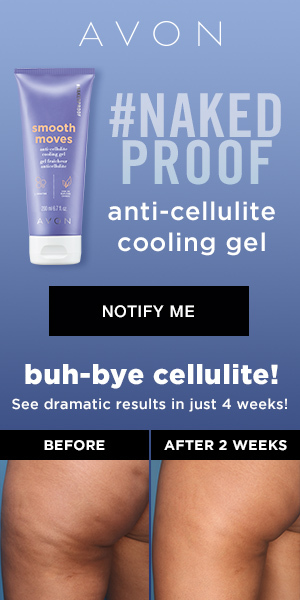 Instead, Smooth Moves Anti-Cellulite Cooling Gel helps the cellulite diffuse and soften, so you can show off your legs without feeling self-conscious. 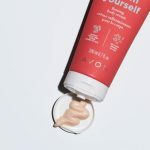 Cellulite creams are a product your friends and family are probably using though they don’t talk about it, since around 90% of adult women have cellulite. Weight loss can actually make the appearance of cellulite worse, because the cellulite remains as the body loses weight. This means you need cellulite cream to reduce the appearance of cellulite that “appears” as you lose the layers of fat that hid it. What Are the Advantages of Smooth Moves? 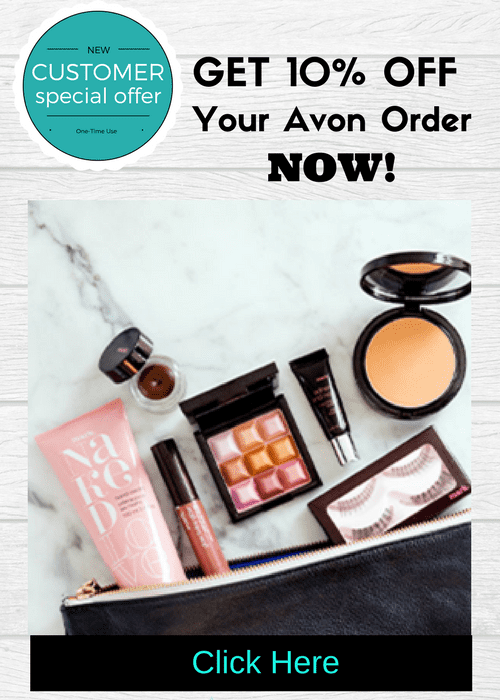 The cellulite cream Avon sells has a number of advantages over the competition. Its combination of ingredients delivers results in just four weeks of use! It is able to reduce the look of persistent cellulite. It smooths your skin and lessens stretch-marks, as well, though Avon sells better products that do even better in treating those issues. 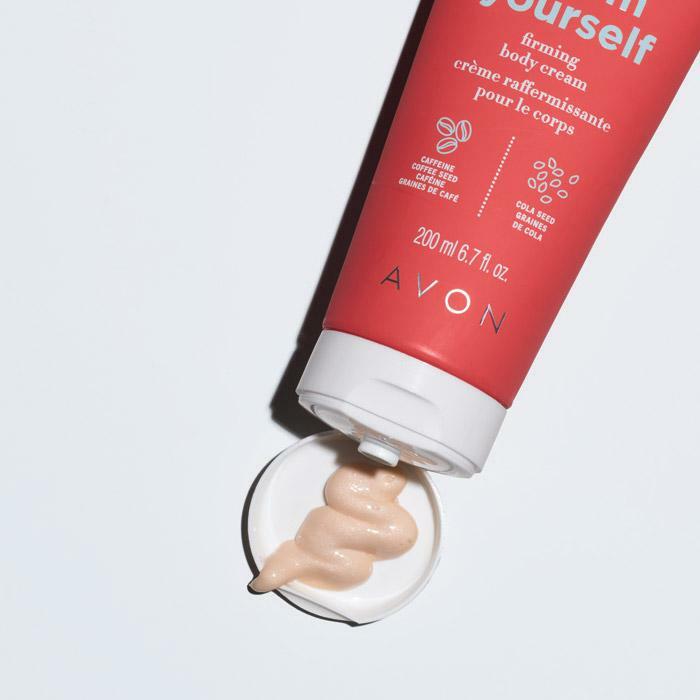 You can safely use Avon’s anti-cellulite cream in conjunction with its moisturizers, stretch mark reducers, and skin firming creams. 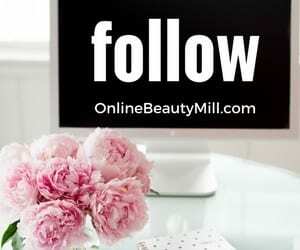 You don’t have to worry about the anti-cellulite cream’s ingredients triggering an allergic reaction or interacting with other items in your beauty routine to aggravate your skin. 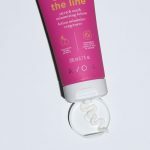 Avon had the Naked Proof anti-cellulite cream tested by dermatologists to verify that it was safe for everyone to use before they made it available to market. Smooth Moves contains safe active ingredients like L-carnatine and chai hu. Other ingredients include caffeine, ginseng root extract, celosia cristata flower extract and soybean seed extract. Celosia cristata flower extract has been shown to have anti-microbial effects and protect your skin. The Bupleurum falcatum extract is the scientific name for chai hu, a Chinese plant often used to smooth and protect skin. Ginseng root is a popularly used to fight aging, and when applied to the skin, it tones and brightens skin. Soybean extract is both an antioxidant and anti-inflammatory. L-carnatine is used by the body to produce energy. Averrhoa carambola leaf extract is included as a natural skin conditioner. The Crataegus monogyna fruit extract is simply hawthorne extract. This natural herbal remedy is regularly used as an anti-inflammatory, antimicrobial and skin conditioning agent. Dipropylene Glycol is a safe solvent used to combine all of these effective ingredients in one easily spread skin cream. How Do You Use Smooth Moves? Smooth Moves is a gel that you massage into the target areas. It will be absorbed by the skin and start to work immediately. You don’t have to apply it to your entire body, only the problem areas. Avon recommends customers use it twice a day. 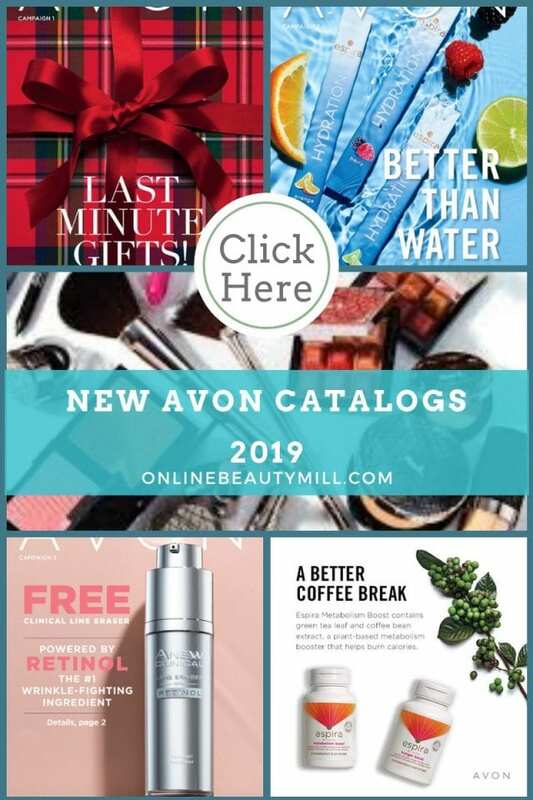 Customers who place an Avon online order with me of $50 or more in February will automatically get a FREE sample of the Avon Smooth Moves cellulite cream in their sample pack PLUS a free gift valued at more than $30! That’s right! 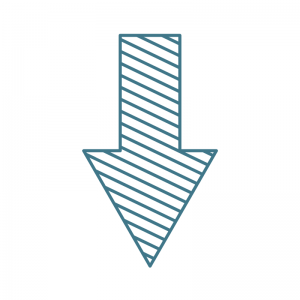 Online customers get samples too – they just come by mail. Smooth Moves is sold in 6.7 fl oz tubes for an introductory price of only $12.99. 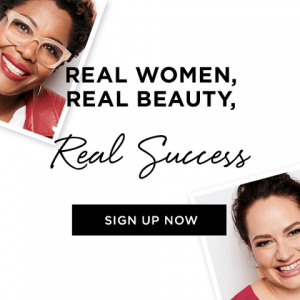 But you can save even more when you order two of the Smooth Moves Anti-Cellulite Cooling Gel, Affirm Yourself Firming Body Cream or the End of the Line Stretch Mark Cream for $20, so stock up on it today to have on hand for the entire four-week regimen. 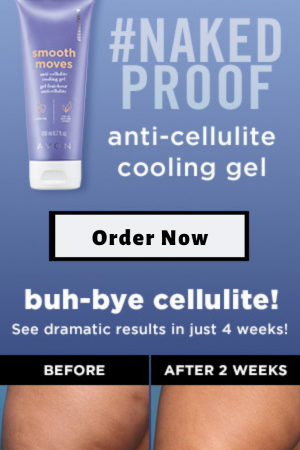 You can order the anti-cellulite cream through Monica’s Avon Online Store beginning January 23rd. Monica is also doing a giveaway now on the new product. Enter the giveaway and you might win a full-size tube of this anti-cellulite cream. Are you ready to get started and looking great for swimsuit season?